Reel Time Gaming is a casino game developer from Queensland, Australia founded in 2009. The company boasts over 100 slots titles including many games developed for other companies. Reel Time Gaming is responsible for many popular slot titles including Eye of Horus, Fishin' Frenzy and other slots that are right on par with those released by far more famous companies. However, we can't judge the quality of the slot game by its producer, so make sure to find out what we think are the best titles by Reel Time Gaming and play these games at the casinos available from this page. 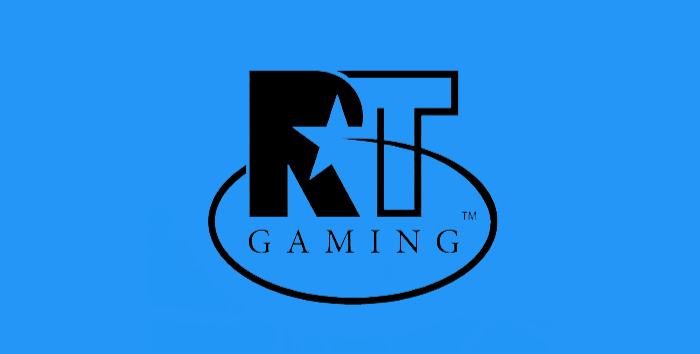 Reel Time Gaming, not to be mistaken with Realtime Gaming, has a talented staff of industry professionals with extensive experience in slot game development. 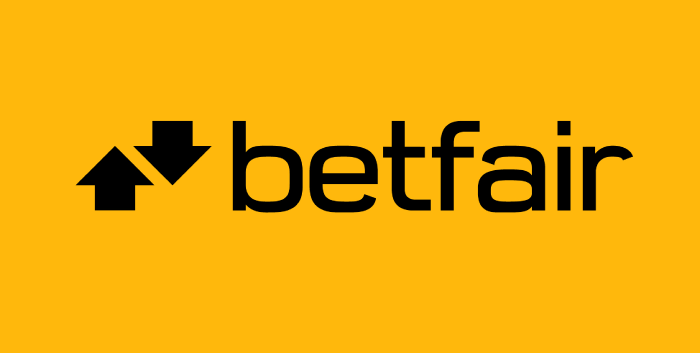 The company is well-known in Australia because their titles are regularly found in land-based casinos among other slot machines from popular Australian software providers. After contents deals have been reached with content aggregators and platform providers like GameAccount Network and Merkur Gaming, Reel Time Gaming’s video slots started appearing on the online market. Besides their slot machines created for the land-based market, the video slots of Reel Time Gaming are made available to a broader spectrum of players through online casinos. Their portfolio includes over 100 slots which use 3D graphics and fun bonus features, among other things. The slots experts at Reel Time Gaming create not only the software but also those elegant gaming cabinets that house the entire experience for both the casual and pro players. As we already mentioned, the portfolio of Reel Time Gaming includes over 100 different online video slots. With such a number of slots, they have probably covered every possible slot theme. Their portfolio includes the likes of 7 Seas Pirates, Derby Day, Bank on it, 15 Samurai, Holey Moley, Fruitinator, Fishin’ Frenzy, Mermaid Queen, El Torero Pyramids Deluxe and many others. There is no information on how many Reel Time Gaming titles can be played on slots machines and how many are online. The online video slots are the same as those in the casino-based slot machines, minus the elements found in casino-floor slots. But once we are past the fact that online slots can deliver an experience that is just as thrilling as land-based slots, the essence of the games by this producer does spring into life. 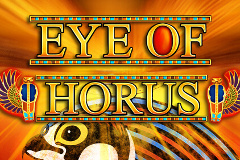 Eye of Horus slot is a five-reel, 10-payline game offering a massive payout potential. If you are lucky enough to land scatters, you’ll open the doors to the pyramids which grant free games along with expanding wilds. The game is designed with simple graphics and generic sound effects, which give players a land-based casino game feel and experience. Fishing Frenzy slot has a mixed nautical and comical theme with free awards whenever you land the fisherman symbol during free spins round. 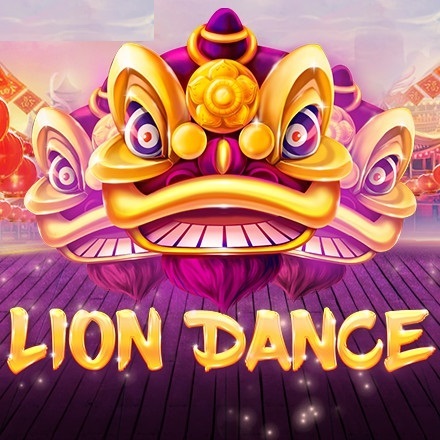 Similar to Eye of Horus, it has 5 reels, and 10-paylines, featuring a colourful assortment of on-theme symbols and up to 20 free spins whenever you manage to trigger the free spins round. Wishing Well slot is another five-reel slot with scatter symbol which is used to trigger the free-games round. During the free spins round, the special symbol expands to fill entire reels and acts as an extra wild. The highest-paying symbol can cover all 15 reel-positions paying out 2000 coins per line. Wild Mustang is a wild west themed slot for the slots mavericks out there. 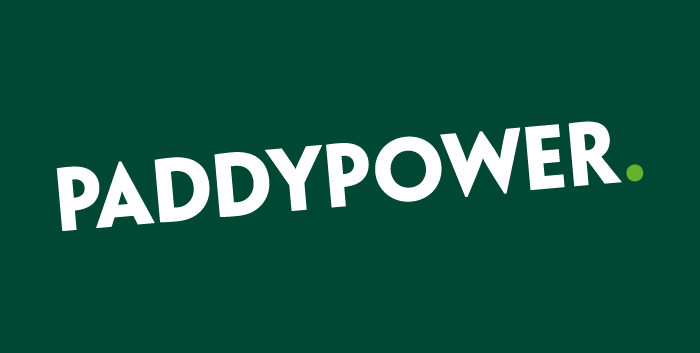 It has enjoyed a lenghty period of popularity and it still is part of the online casino floors around the world, but especially in Australia and Nevada. The game features symbols that celebrate the gracious animal so you will find a whip, a pair of boots, a saddle and a beautiful portrait of a horse. If you’re a fan of video slots full of bonus features, then you cannot go wrong with Reel Time Gaming. 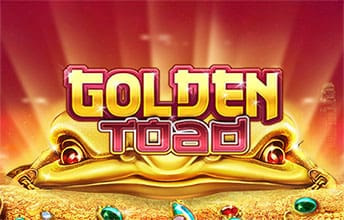 The Australian-based company has succeeded in establishing itself as one of the more serious players in the online slot machine market. After making key business partnerships with the likes of GameAccount Network, the titles of Reel Time Gaming can be enjoyed both online and in traditional land-based casinos. 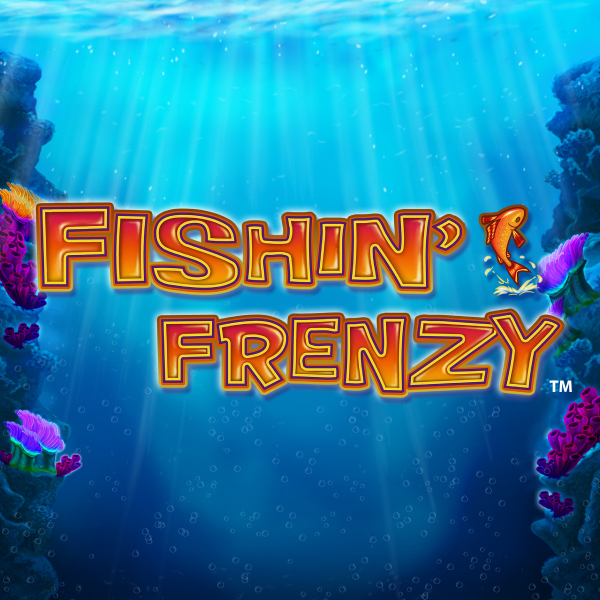 We can especially single out Fishin' Frenzy as this game stood the test of time and became one of the most widely-played slots in the world of online casinos. 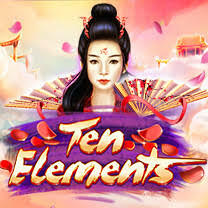 The game has just ten paylines, but a thrilling ride with a bonus feature that brings on free spins which can be retriggered. 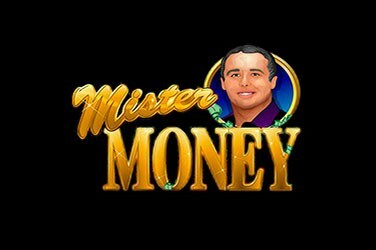 You can play this game at some of the casinos on this very page. 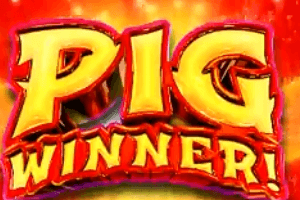 Check out our selection of Reel Time Gaming slots and claim your welcome offer from those featured here at SlotsWise for the chance to win real money!